Belinda Duggan has been appointed as design director of Coley Porter Bell, where she had freelanced on the consultancy’s Morrison’s rebrand project for three months. 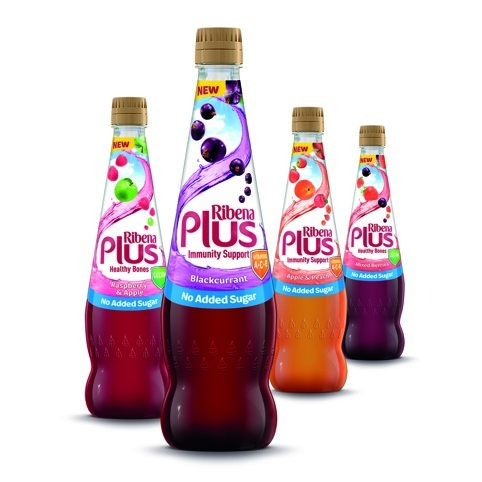 Duggan, who joins from consultancy Blackburn’s, will be creative lead on Unilever projects including Hellmann’s and Comfort, and will also share creative leadership of the consultancy’s Pernod Ricard business with two other design directors Stuart Humm and Richard Clayton. She will report to creative director Stephen Bell. Skills Minister John Hayes has announces that a new set of Craft Skills Awards are to be established, which aim to raise the craft sector’s ownership of, and involvement in, the teaching and learning of craft skills. The Awards will be developed by Creative & Cultural Skills, supported by the Department for Business, Innovation and Skills, in collaboration with the craft sector. Manchester Design Symposium, which is being held on 17 March, has announced its full line-up of speakers. Joining Adrian Shaughnessy and Morag Myerscough are Jason Smith, founder of Fontsmith, Alex Bec, director of It’s Nice That, and Vera-Maria Glahn, co-founder of Field. 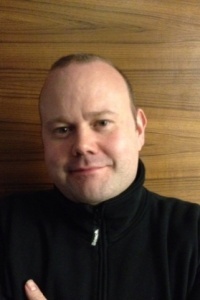 The five speakers will be joined on a panel discussion by Malcolm Garrett. 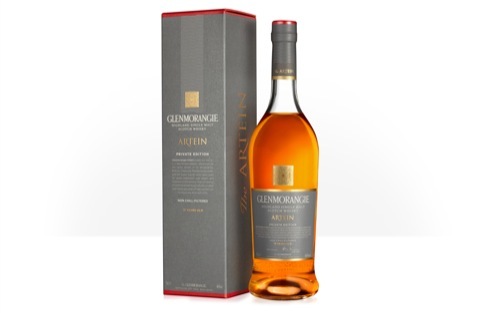 Butterfly Cannon has created the packaging for Glenmorangie Artein, the latest release in Glenmorangie’s Private Edition range. The consultancy says the emblem used dervices from the Cadboll Stone in Scotland. 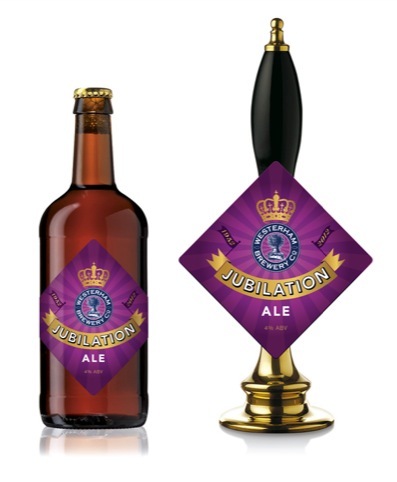 d.studio has designed the pump clip and bottle label for the Westerham Brewery’s Jubilation Ale, to celebrate the Queen’s Diamond Jubilee. 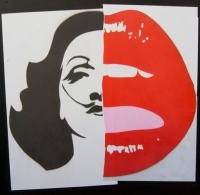 The graphic elements form an image of a ‘flag-waving reveller’ within a diamond shape. The beer will run until June. 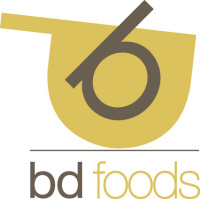 Manchester-based consultancy Refinery has been appointed by US brand Bissell Homecare to develop new brand positioning, packaging, literature, point of sale materials and merchandising materials. It had initially worked on the first branding and packaging for the UK market for Bissell, which specialises in vacuum cleaning and carpet washing appliances. Leeds-based consultancy Creative Arthur has been appointed to create branding for Bury-based gymnastics organisation Total Gymnastics’ new national children’s gymnastic programme. The new name and branding will be shown across all collateral including welcome packs, advertising, and a website. Digital consultancy Code Computerlove has been appointed to design a new website for Ilford Imaging, a global digital imaging and colour photography business. The site will initially be released in its English version, before rolling-out multi lingual versions. Social media elements will be integrated into the site, aiming to increase brand visibility. 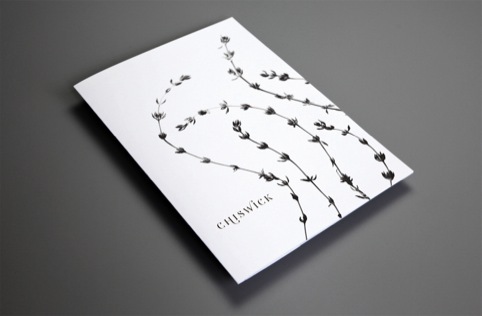 Australian consultancy Frost has created the branding for Chiswick, the new restaurant from Sydney chef and TV personality Matt Moran. The restaurant is opening in Woollahra. Manchester-based consultancy Truth has created the branding for the Treehouse Group, a global media parenting business. Truth was appointed following its work for North West-based Kids Allowed and parenting club Bounty. Brandhouse has created the new identity for Aspria, a network of European members clubs. The identity is being unveiled at the opening of a new club in Hamburg, Germany. Neighbourhood has created an animated online reservation project for Fat Duck, the restaurant run by Heston Blumenthal. The animation features narration from actor John Hurt.